Keep comfortable on your travels. 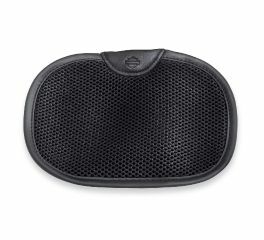 The Circular Backrest Pad promotes air movement and reduces heat build-up where the rider's body touches the backrest. 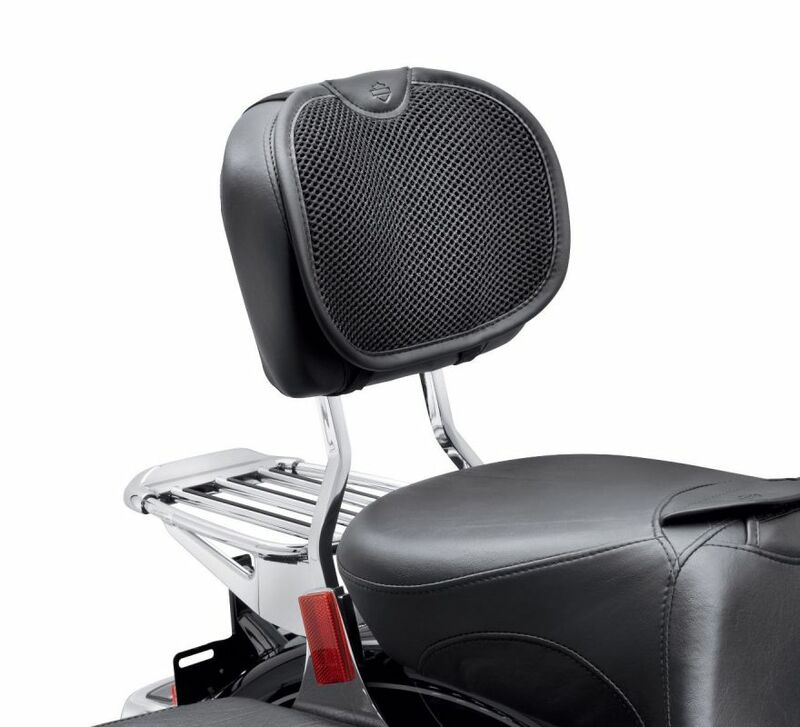 Fits wide profile rider and passenger backrest pads up to 12" wide and 9" tall.